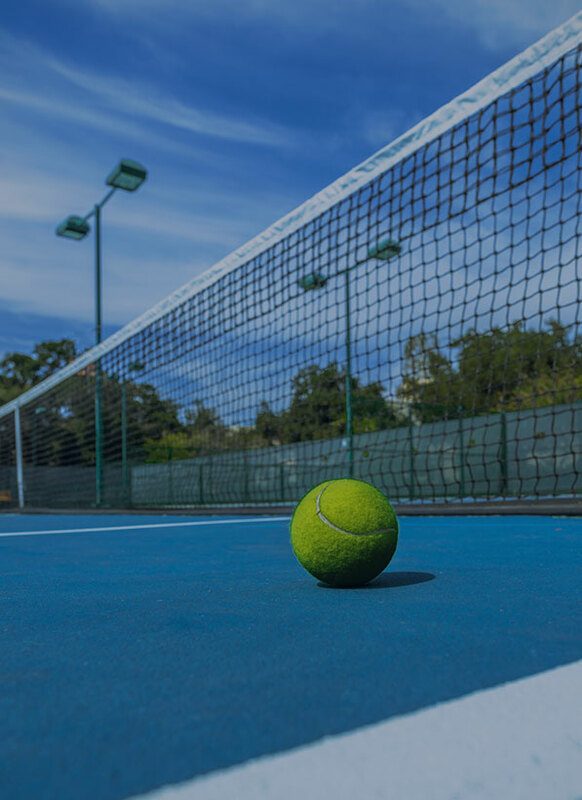 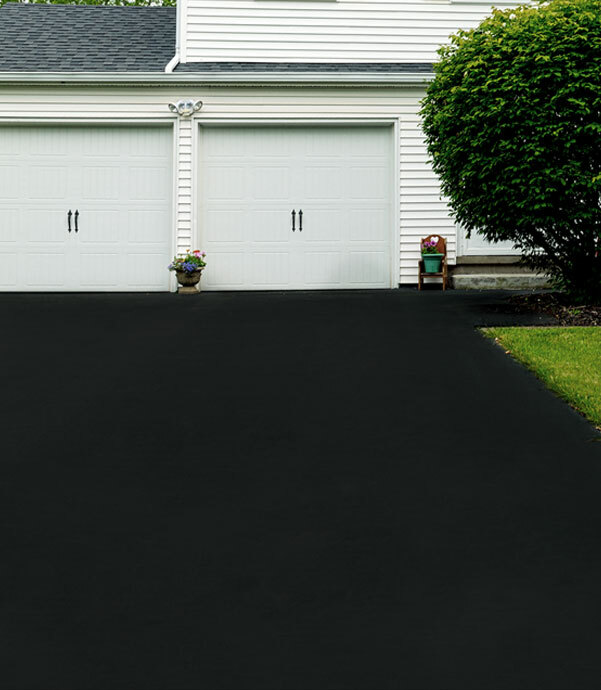 The Twin Cities Asphalt Paving Experts Do You Need a New Driveway?? 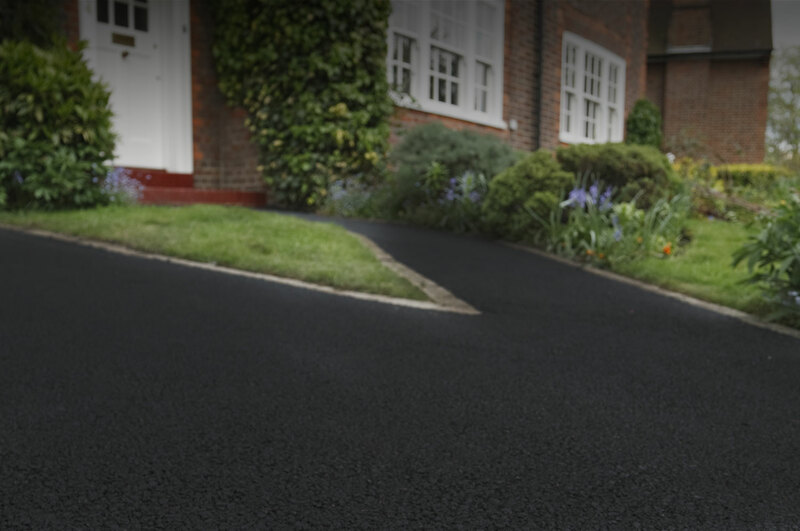 or Need to Repair your Asphalt Driveway?? 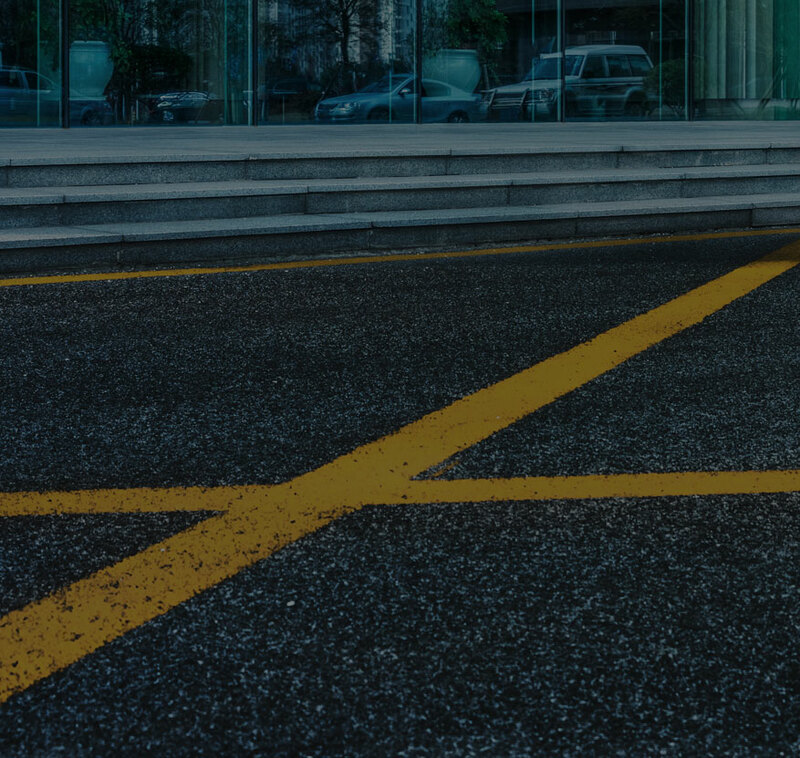 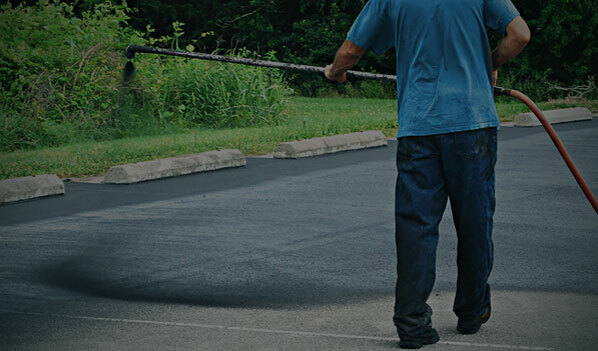 As a leading paving contractor Plehal Blacktopping in Shakopee, MN is here to make shopping for Asphalt Paving quick, simple and clear. 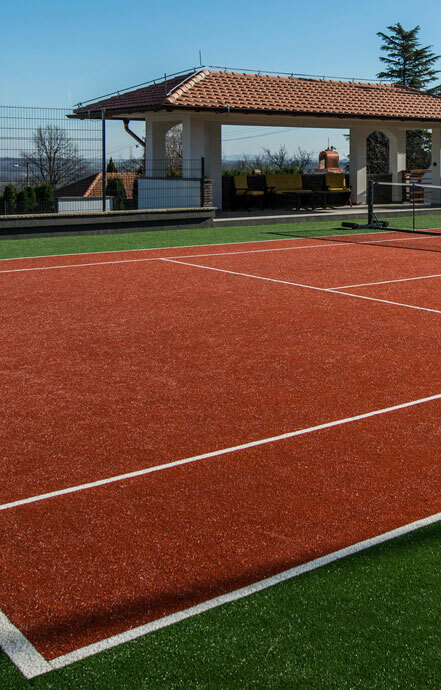 We understand that the Blacktop Paving industry and process is new and unknown to most people. 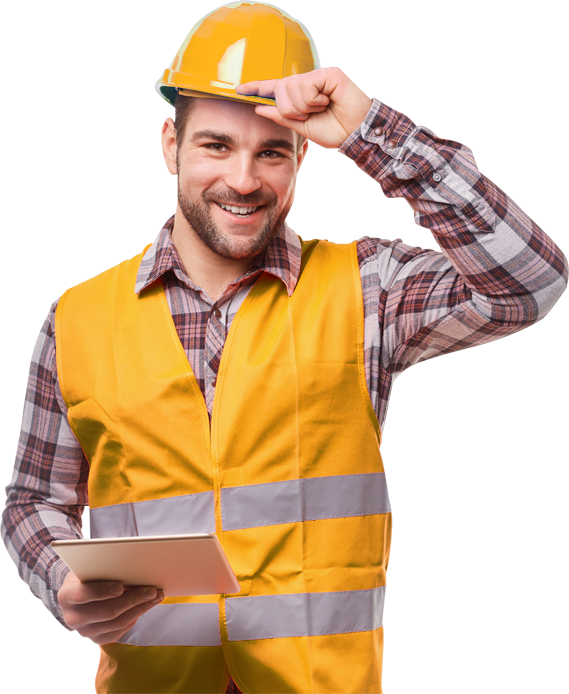 So, our commitment to you is to give you all of the information you’ll need to understand the process and make the correct decision. 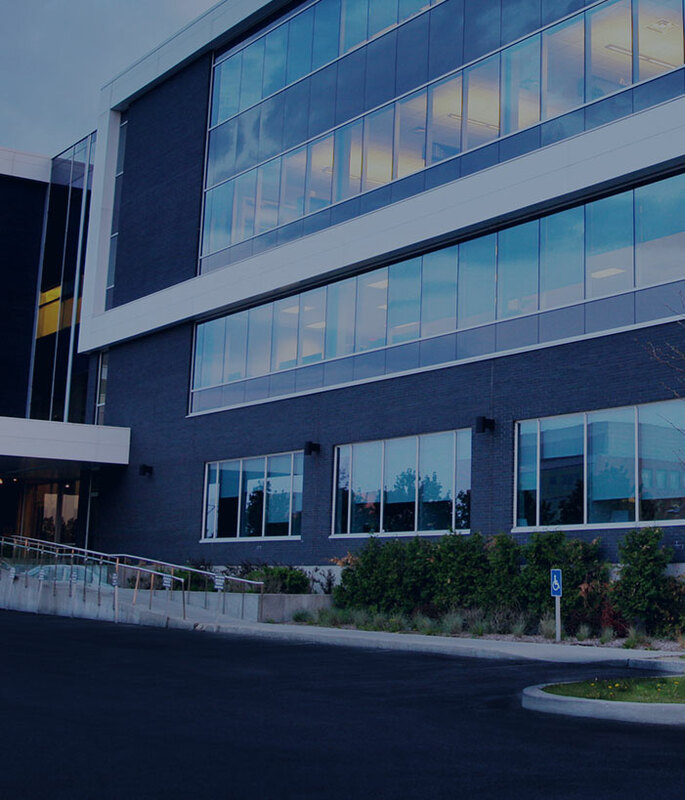 We have become the largest asphalt company to serve the Minneapolis, Minnesota area. 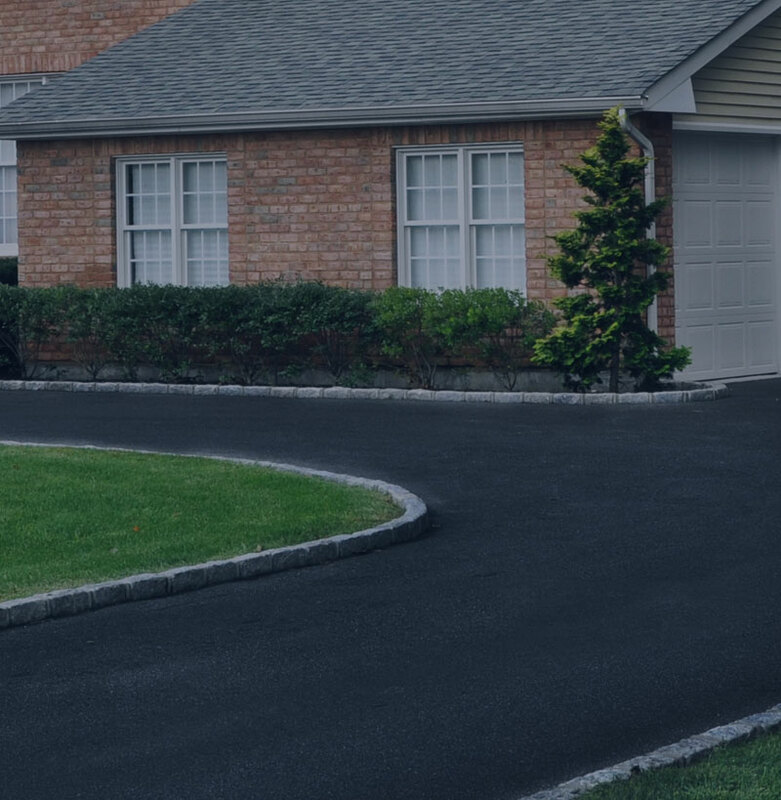 Our 5 level Driveway Repair System will also let you decide what works best for your budget and future plans with your home. 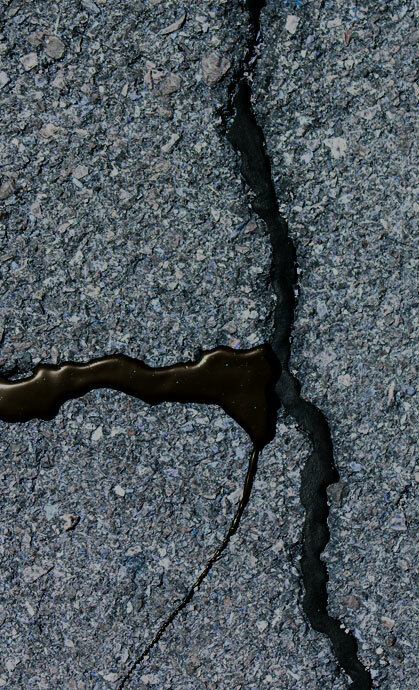 Plehal Blacktopping in Shakopee, MN has been in the asphalt paving business since 1949.